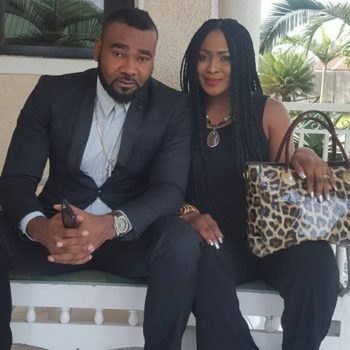 Singer, Muma G’s husband Prince Eke accused her of cheating and hanging out with different men in Abuja this week. The singer in an interview with Saturday Beats addressed Prince Eke’s allegation. Singer, Muma G’s husband Prince Eke accused her of cheating and hanging out with different men in Abuja this week. The singer in an interview with Saturday Beats addressed Prince Eke’s allegation. “Are you saying I shouldn’t do my work again because I am married? I am in Abuja and I came to work. I have a show here. In fact, I am in a meeting right now. I don’t have any problem with whatever he says.